Ceud Mile Failte! A Hundred Thousand Welcomes! 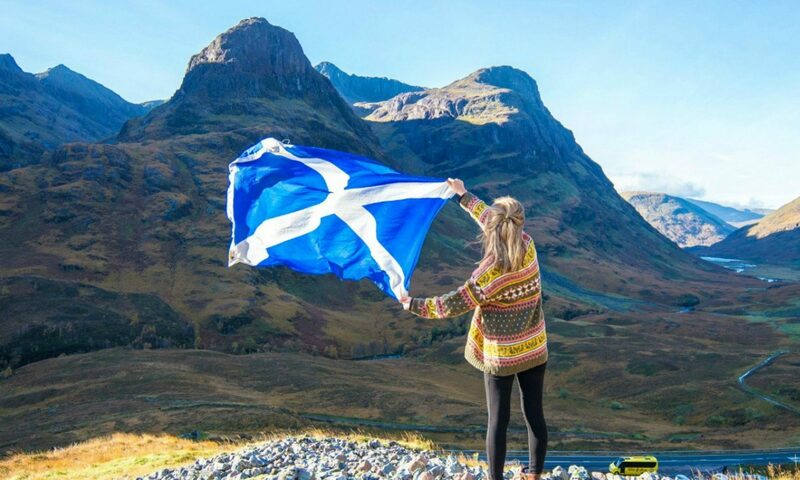 Our main stage show has our very own Flying Haggis Show Band, the Glenaura Pipe Band and The Ena Sutton Dancers. 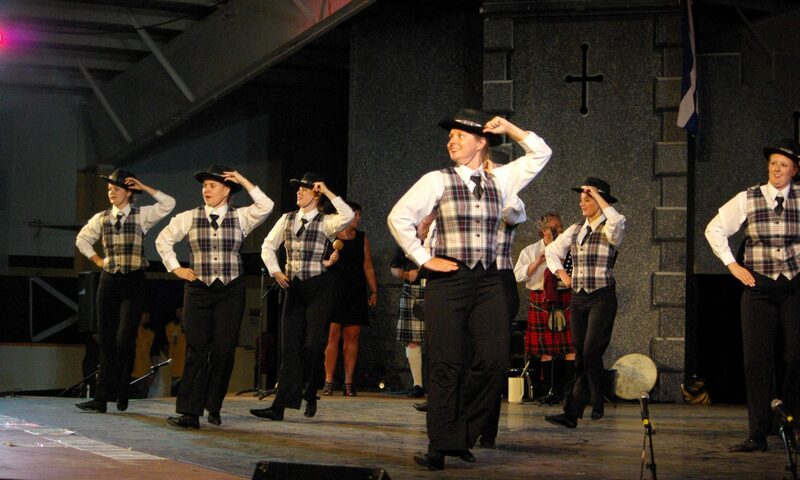 Between shows entertainment is by Manitoba Highland Dancers, and a variety of guest artists & pipe bands. Our stage is rarely empty, drop in any time! 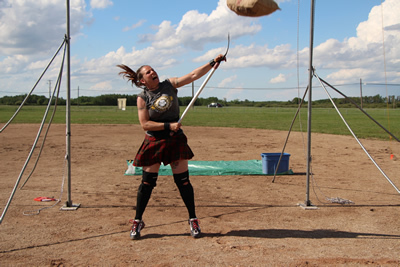 The Manitoba Association of Celtic Sports presents The Heavy Games Challenge on Saturday, August 11, 2018 at 11am. Admission to this even is free, please bring your own lawn chair. Hot Dogs and drinks will be available for purchase starting at noon. Scottish Association of Winnipeg Inc.
Have a question or comment about the pavilion?.